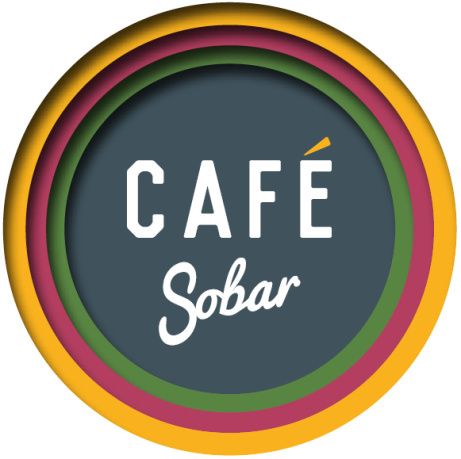 Welcome to Sobar – the East Midlands’ first ever alcohol-free bar, restaurant and venue. 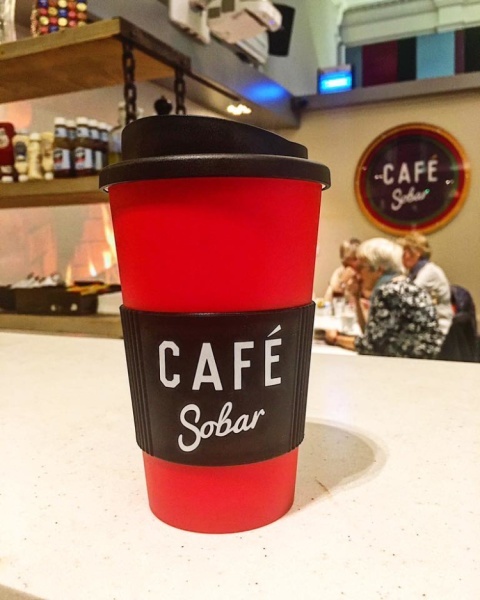 Our red thermal cups are free with any takeaway hot drink before 10am, £5 otherwise! 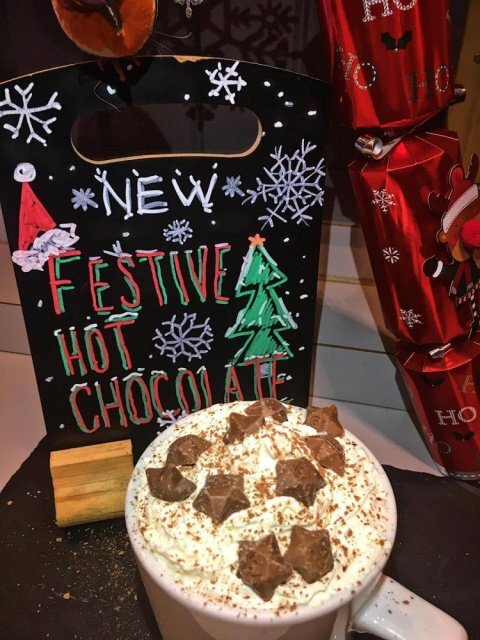 OUT NOW: our brand new Festive Hot Chocolates, only £3.50 each! 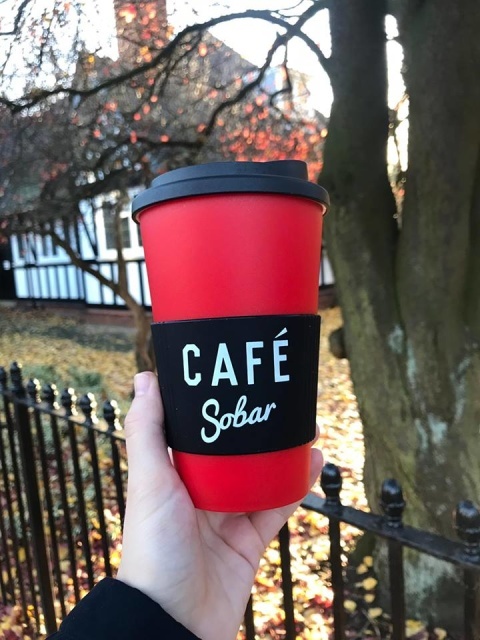 CAFE SOBAR REUSABLE CUPS NOW IN FULL SWING! 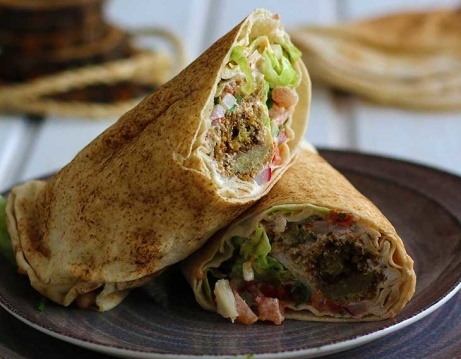 Enjoy our Vegan Falafel Wrap for just £5.50 today! 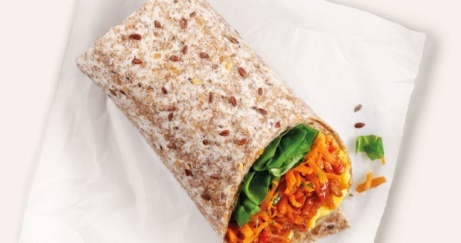 Try our NEW Pulled BBQ jackfruit Wrap (v) £5.25! 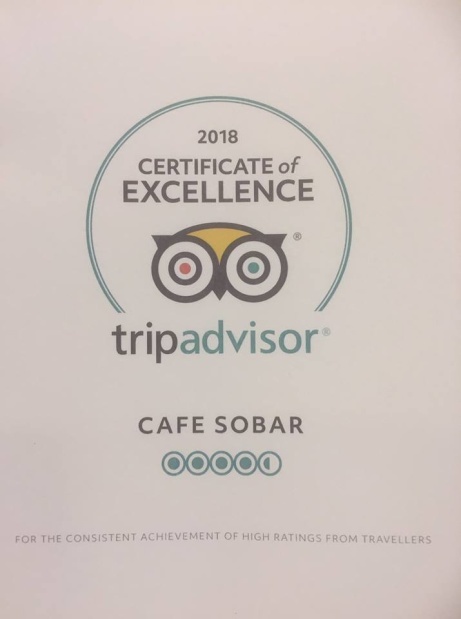 Thank you to all our customers who made this happen! 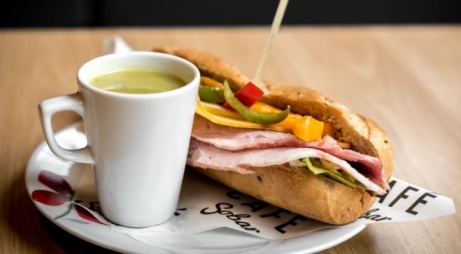 Enjoy one of our Sandwiches from just £5.25! After consultation and careful consideration we have decided that we cannot show the football! 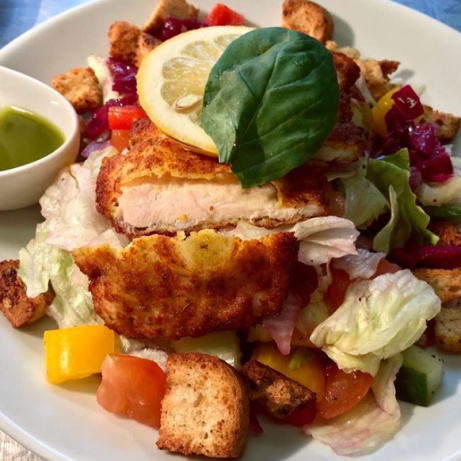 The Italian Chopped Salad - One of our lighter lunches! View our lunch menu - we have some delicious meals under £10.00!